Vehicle owners who live in colder climates will likely require jumpstarts at some point during the winter. Instead of being stranded on the road on the way to work or to pick up the kids from school you can take some preventative measures to maintain your car battery. Here are three pieces of advice to help keep vehicles running all year long. Don’t leave home without a winter vehicle preparedness kit that includes jumper cables. This way, if you need assistance a passerby can offer a jumpstart to get your car running again. You can also provide the cables to someone who needs help with their vehicle. Also, be sure to keep the phone number of an emergency roadside assistance company in your phone and written down somewhere in the glovebox to make it easy to call for professional jumpstarts or towing if needed. Lower temperatures slow down the chemical reaction that turns your battery on. With a weak battery, this issue is compounded. 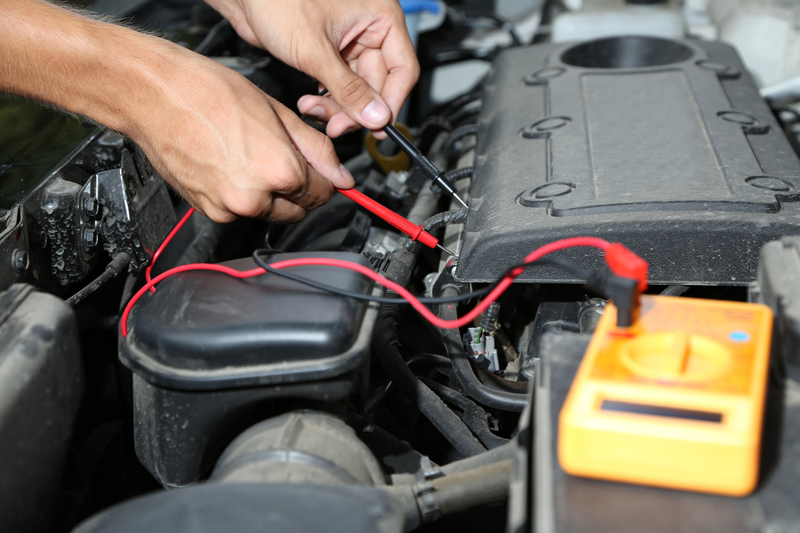 During the early fall, head to a mechanic for a car battery test. They’ll assess the remaining life of the battery so you’ll know if it’s time to buy a replacement. The best way to ensure that a car battery lasts the recommended 3-7 years is to store the vehicle in a garage. The car will be protected from cold, stabilizing the viscosity of the oil inside and minimizing the risks of battery-related issues. Vehicle owners in need of emergency jumpstarts should contact OHS Towing in Flathead Valley, MT. The company has served the community for more than four decades with their expert team of friendly towing technicians. Call (406) 892-1600 or visit the website for information on their affordable 24/7 lockout services, jump starts, roadside assistance, and used cars and parts for sale.